Describe in detail your experience with Pamela Bost ABR, ASP minimum 10 words, maximum 200 words. Pam is one of the most dedicated people I've ever met. She stuck with me and my husband through a tough negotiation process and tried everything she could to be as informative and helpful as possible. If you're looking for someone with moxie, determination and a big heart, work with Pam. Pamela is a seasoned professional. We were very happy with the process. She is very responsive and there were many moments that her experience shined. I would highly recommend her and would hire again. Very professional. Moves the deal to the fastest possible speed. Takes care minor issues before the closing very sincerely. Pamela was very straight honest during contract signing time. Sold a Condo home in 2018 in Ocean Hill, Brooklyn, NY. Local knowledge: Process expertise: Responsiveness: Negotiation skills: Pamela was great from start to finish!!!! Very aggressive, communicate very well and she's on top of her game. If she can't sell it nobody will. Respond to review Share on Facebook Share on Twitter Highly likely to recommend 06/28/2018 - rn22go1 Found a tenant for a Multi Family home in Bedford Stuyvesant, Brooklyn, NY. Local knowledge: Process expertise: Responsiveness: Negotiation skills: An Absolute professional, the rare honest realtor that balances the needs of the landlord and renter. Pamela Bost-Mincey rented my unit in less than two weeks, while taking the time to screen all applicants to find the right fit. 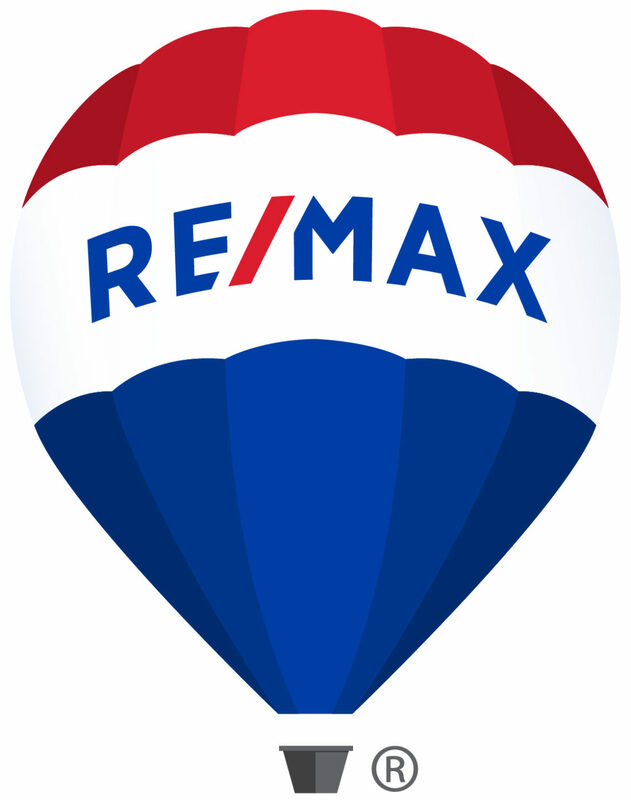 Respond to review Share on Facebook Share on Twitter Highly likely to recommend 06/24/2018 - Josh.abramovici Helped me rent a home in Lexington, KY. Local knowledge: Process expertise: Responsiveness: Negotiation skills: Super helpful, responsive, and friendly. Appreciated her old-school New York values and her diligence in making sure our rental was a good fit on both ends. Can definitely tell she cares about the communities that she works within. Thanks Pam! An Absolute professional, the rare honest realtor that balances the needs of the landlord and renter. Pamela Bost-Mincey rented my unit in less than two weeks, while taking the time to screen all applicants to find the right fit. Super helpful, responsive, and friendly. Appreciated her old-school New York values and her diligence in making sure our rental was a good fit on both ends. Can definitely tell she cares about the communities that she works within. Thanks Pam! Pam represented the owner of the apartment we rented. She was incredibly helpful in the process, making sure we were the right fit and that we had our documents squared away. She is honest, punctual, and professional. You can tell she really cares about her customers’ happiness, which I've never come close to experiencing in the NYC rental market. Can't wait to buy a house from her one day :) Thanks Pam! Pamela recently represented me in a purchase in Park Slope. She is knowledgeable, personable, and is tremendously energetic. She was on top of the process every step of the way and kept us posted on the status of the purchase. I recommend her to all potential buyers.